Hallee prayerfully crafts stories as modern day parables to uplift fellow believers and minister to seekers in our fallen world. For my press kit, click here. With more than half a million book sales, Hallee Bridgeman is a best-selling Christian author who writes action-packed romantic suspense focusing on realistic characters who face real-world problems. Her work has been described as everything from refreshing to heart-stopping exciting and edgy. An Army brat turned Floridian, Hallee finally settled in central Kentucky with her family so that she could enjoy the beautiful changing of the seasons. 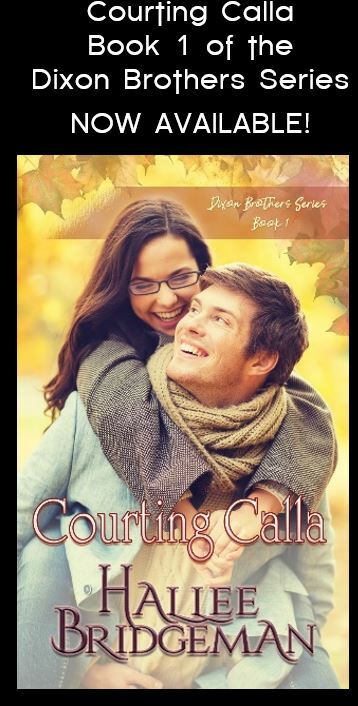 She enjoys the roller-coaster ride thrills that life with a National Guard husband, a college student daughter, and two pre-teen sons delivers. A prolific writer, when she’s not penning novels, you will find her in the kitchen, which she considers the ‘heart of the home’. Her passion for cooking spurred her to launch a whole food, real food “Parody” cookbook series. In addition to nutritious, Biblically grounded recipes, readers will find that each cookbook also confronts some controversial aspect of secular pop culture. 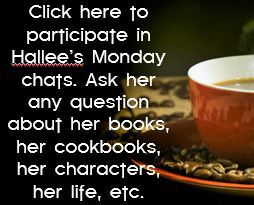 Hallee is a member of the Published Author Network (PAN) of the Romance Writers of America (RWA) where she serves as a long time member in the Faith, Hope, & Love chapter. 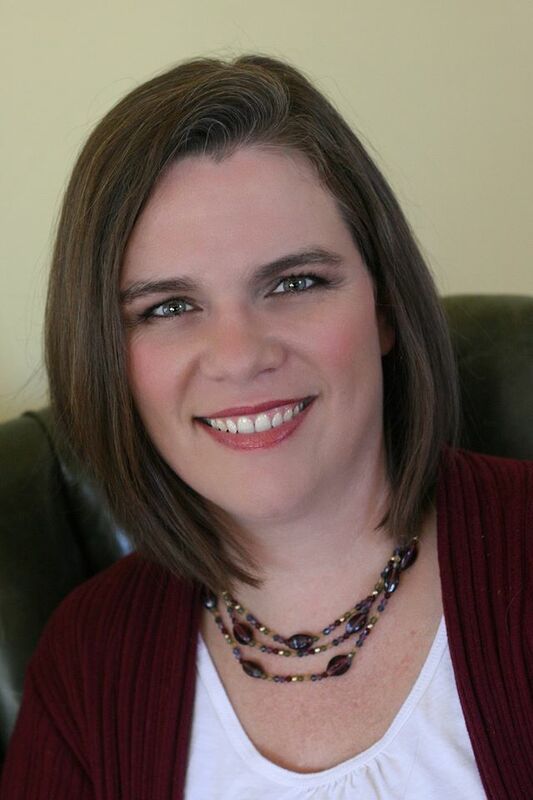 She is a member of the American Christian Fiction Writers (ACFW) and the American Christian Writers (ACW) as well as being a member of Novelists, Inc. (NINC). An accomplished speaker, Hallee has taught and inspired writers around the globe, from Sydney, Australia, to Dallas, Texas, to Portland, Oregon, to Washington, D.C., and all places in between.